The several opportunities offered by Polo Meccatronica range from support towards company competitiveness to technology transfer. 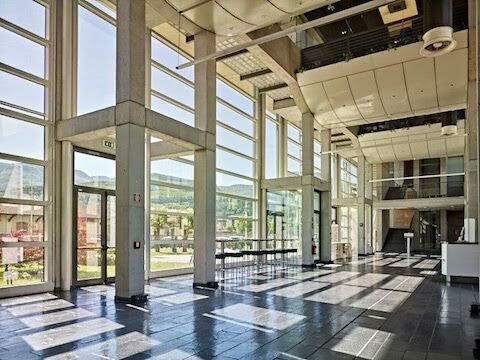 Operating within the Hub means having access to high- profile services offered by Trentino Sviluppo: business support in the areas of product and market development, assistance with technology transfer and protection of intellectual property, and with export and search for international partnerships. Polo Meccatronica also hosts Industrio Ventures, the first Italian accelerator for hardware and technological start-ups, which helps those having a prototype to become enterprises with a product. The proximity among companies, schools and research centres also generates reciprocal opportunities, such as student internships, trainings run by entrepreneurs and top managers, networking and cross-fertilisation opportunities, as well as the possibility to create online communities, to share machinery and to be facilitated in the investments to buy new equipment.